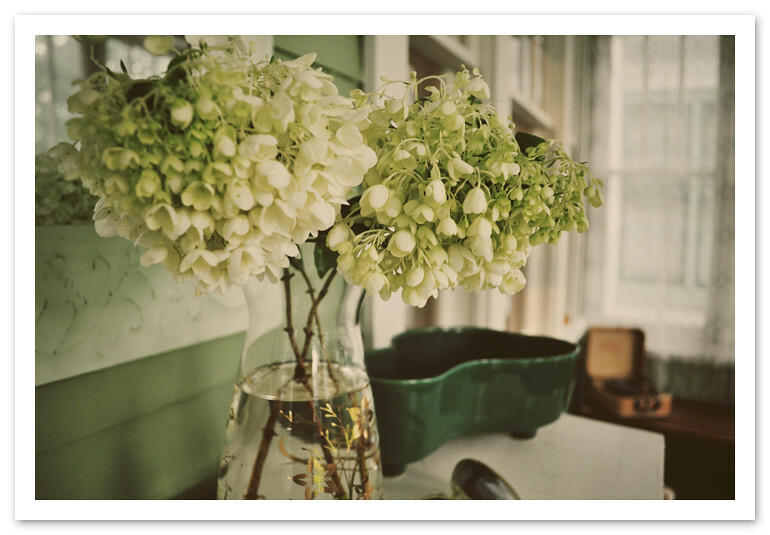 Lune's a relatively new blog. It's been just over 2 years since I started the blog, and just in the last year did I start really enjoying curating it. 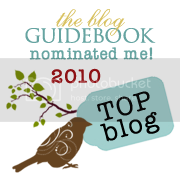 But, in the grand scheme of things, Lune is just a baby of a blog - which is why I was flattered to see we were nominated by the Blog Guidebook for Top Blog 2010. Honestly, I don't know how that happened, but I'll take it! Thank you too whomever thought to nominate Lune - that was pretty sweet of you!